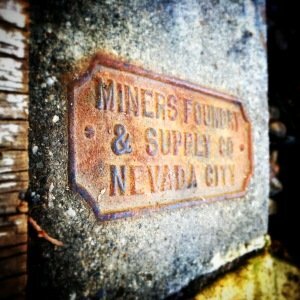 The Miners Foundry presents Jerry Bash 2014 on Saturday, August 2nd, at Pioneer Park in Nevada City. 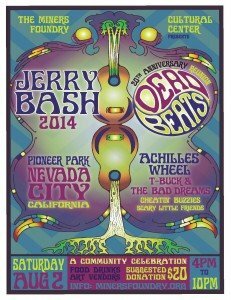 Jerry Bash 2014 is a community celebration featuring music, food, drinks, art, and vendors from 4:00 p.m. – 10:00 p.m. The day will be headlined by the DeadBeats in a 20th anniversary reunion concert. The show also features music by Achilles Wheel, T-Buck & the Bad Dreams, Cheatin’ Buzzies, and Scary Little Friends. Admission is a $20.00 suggested donation. 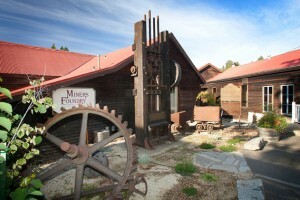 Advance tickets are available online, by phone or in person at the Miners Foundry, or in person at Briar Patch Co-Op. Tickets will also be available at the show. 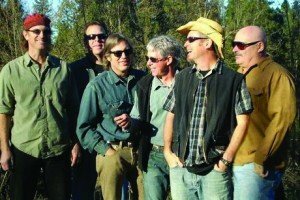 Nevada City native Tom Bevitori returns from Portland to play soulful country rock original with his local band, including Tom Menig, Larry Tracey, Charlie Faber, and Rob Kopp. 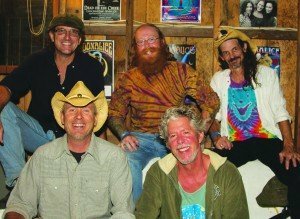 T-Buck & the Bad Dreams offer a truly rocking country experience featuring songs about the ups and downs of life, love won and lost, and the simple pleasures in partying with old friends. 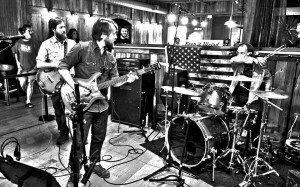 Formed in the summer of 2005, The Cheatin’ Buzzies is considered one of the area’s most solid rock groups. 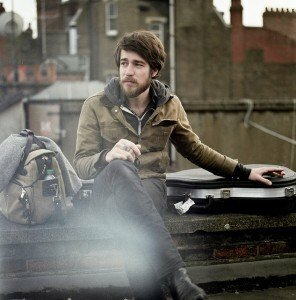 They have refined a unique style blending strong lead vocals with edgy guitar riffs. 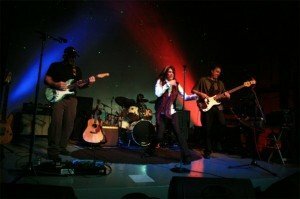 Performing all original music, The Cheatin’ Buzzies are a past recipient of the Northern California Artistic Achievement Award for Best Independent Band. The Cheatin’ Buzzies are currently at work recording and mixing their third CD. Thank you to our 2014 Jerry Bash Sponsors!